Happy new year! 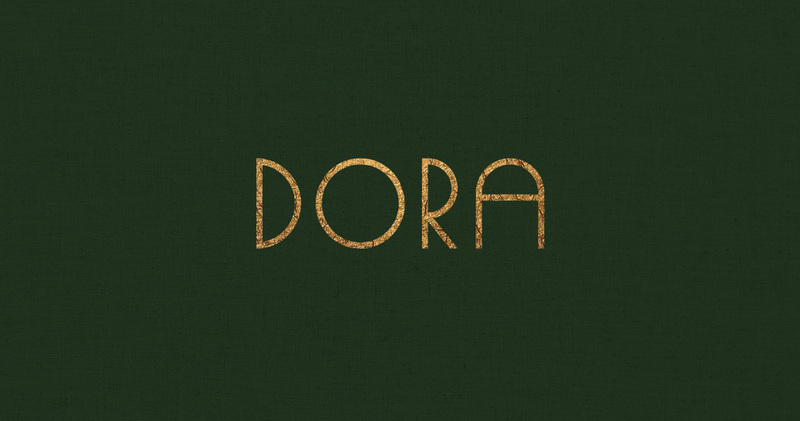 To kick off 2017, we'll soon be taking delivery of a new publication created for the Dorich House Museum based on the works of prolific sculptor Dora Gordine. Above is the logotype we devised for the cover, inspired by the architecture of the museum which was designed by Gordine herself. Following our post last year regarding beginning work on this identity, we launched the website at the end of 2015. The design uses a logo mark which represents the group of artist agencies and the minimal website is used as a resource for members of the group. View the full project in our work section. 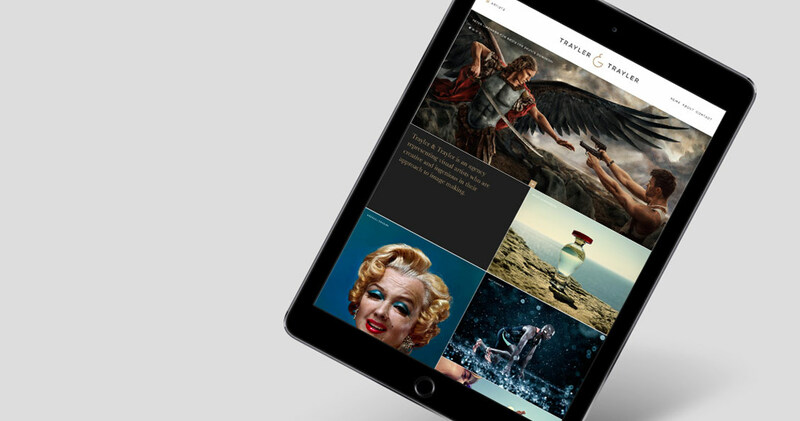 We are delighted to launch the identity and website for established London artist agency Trayler & Trayler. We've developed a timeless new logotype and minimal colour palette to accompany their artists' stunning work. 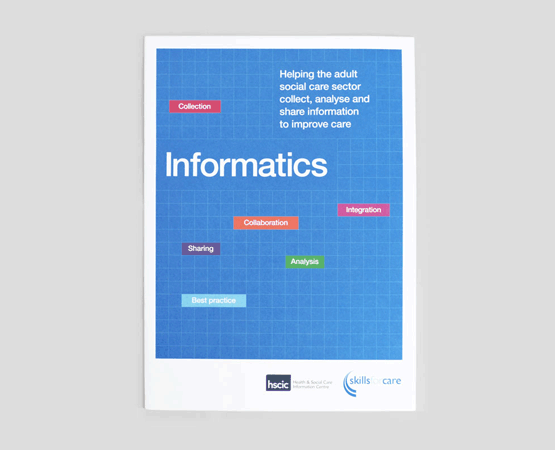 View the full case study here. 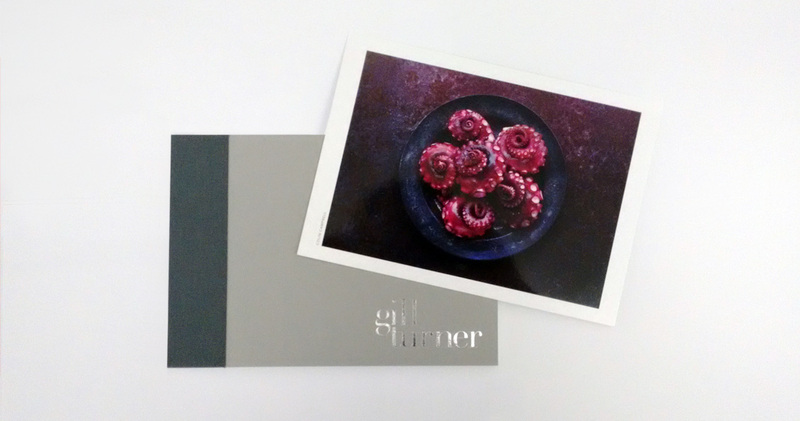 We've taken delivery of a postcard book we recently designed for photo agent, Gill Turner. It contains a selection of striking images showcasing the photographers' work, these are bound together by hand with a cloth band. We'll have more shots on our work page shortly. We were commissioned to create the identity for a new online channel promoting young film makers by Youtube, ‘New Directors 2015’ gave us a great opportunity to produce an exciting and contemporary design. We created an uncomplicated yet dynamic logo and visual language that provides the flexibility for future multi-media use. Within the brand identity we produced animated idents, event invites and posters. 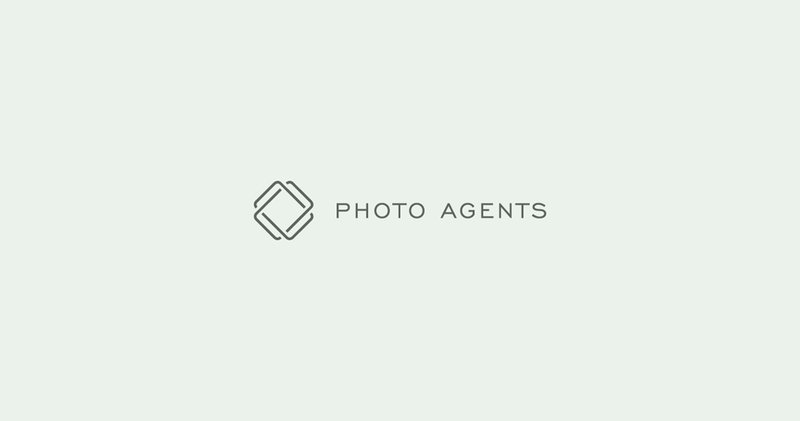 With Ranch’s previous experience working with photographers and photographers agents alike, we received an exciting brief from ‘Photo Agents’ - a coalition of London’s Photographers’ Agents, to design their new logo and website. Photo Agents goals are to propagate and standardise best working practice in their industry and members include East Photographic, Vue Represents and Burnham Niker. Designs are well underway and we’ll be sharing the final client-approved design with you soon. We're delighted to launch the new website for Metroprint following months of hard work. The new website was designed from the ground-up and places emphasis on ease-of-use and was and now works across all devices. Visit the website here. 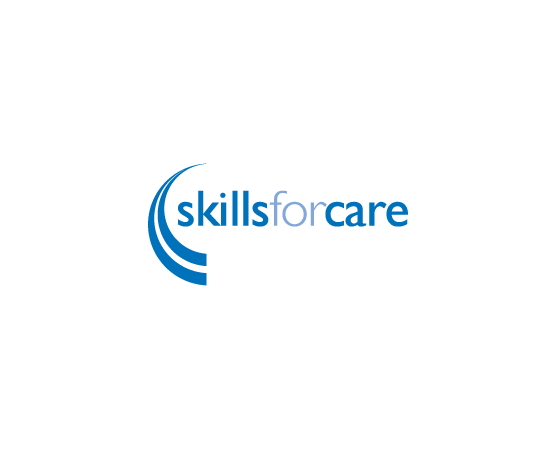 Following a rigorous tender process, we can announce Ranch are on the approved list of suppliers as part of a 6 agency design roster for Skills for Care. Having already worked with the organisation for 2 years, we are very happy to be able to continue working with the marketing team in the future. After several months of effort, we have finally launched our new website, featuring lot's of new work and clients. Many thanks to Line Industries for helping us with the development.